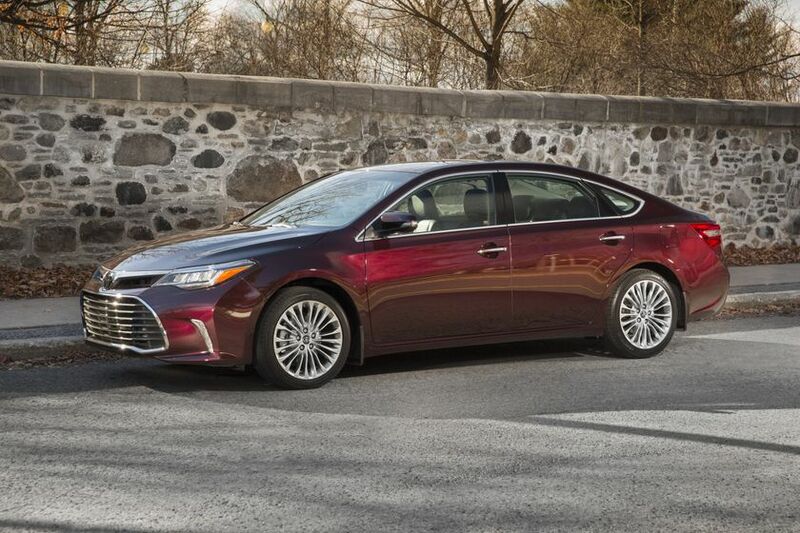 The Avalon is the flagship that defines Toyota’s sedans with both and athletic presence, balancing elegance and innovation. 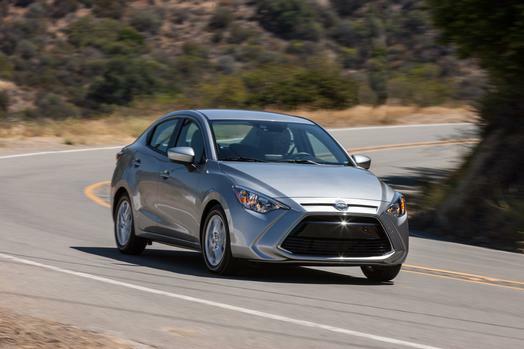 Scion iA Earns Consumer Guide’s Best Buy Award! It’s a good thing Scion’s iA has such a big truck – it is going to need it to hold all its recent awards! The latest for Scion’s first-ever sedan is the Customer Guide Automotive Best Buy Award for the subcompact class. 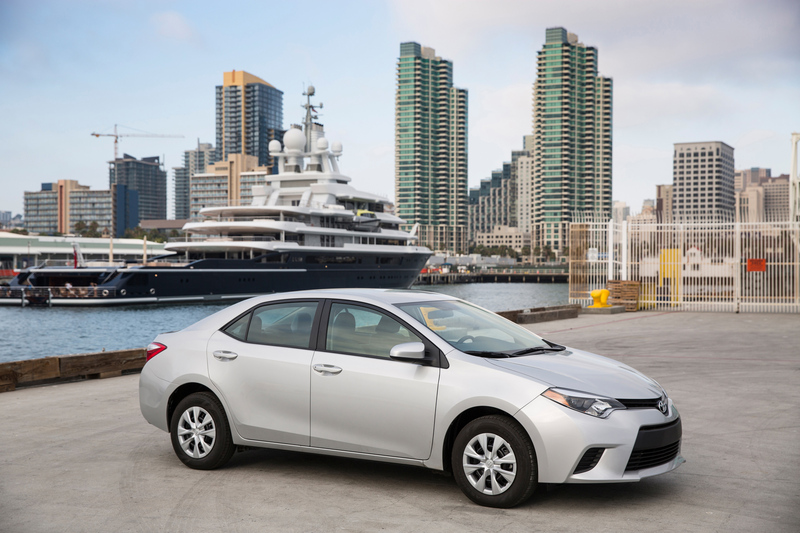 2016 Toyota Corolla – The biggest thing in compact cars! Toyota’s Corolla might be a Canadian best-selling compact car, but your rear seating passengers would never know its class, Toyota managed to give them the kind of legroom you’d expect in a full-size car – 41.4 inches. This is just one of the many features that take Corolla to the next level and standout in its segment. 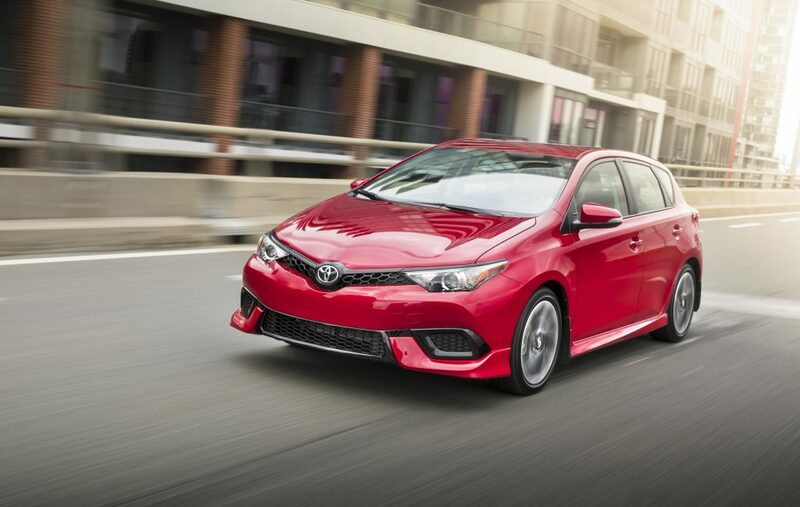 With fuel economy that encroaches on some diesels, Corolla is at the head of its class! 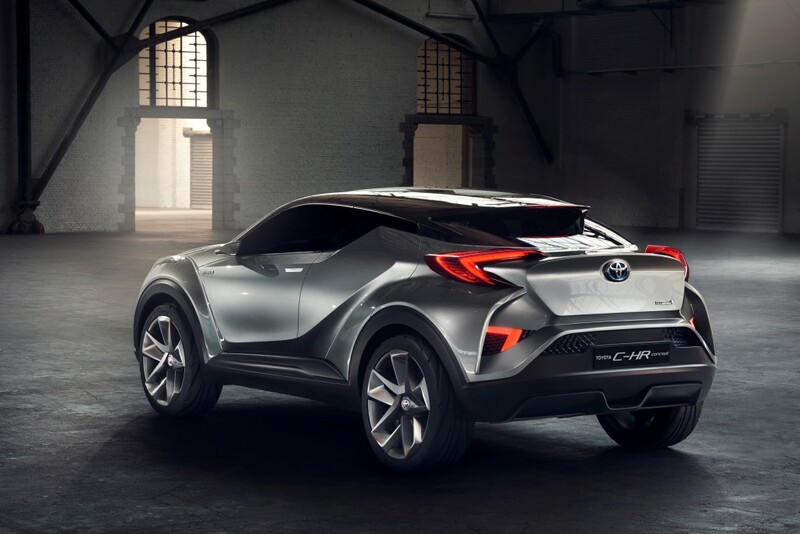 Check out Toyota’s new C-HR Concept! The 2016 Yaris is Revealed! 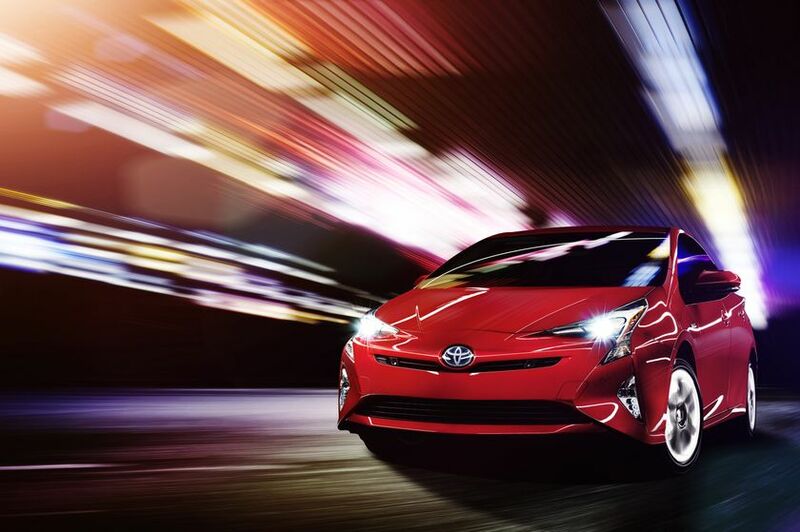 The 2016 Prius just made its world premiere in Las Vegas! The same vehicle that forged the way in the hybrid category just disrupted the status quo again. 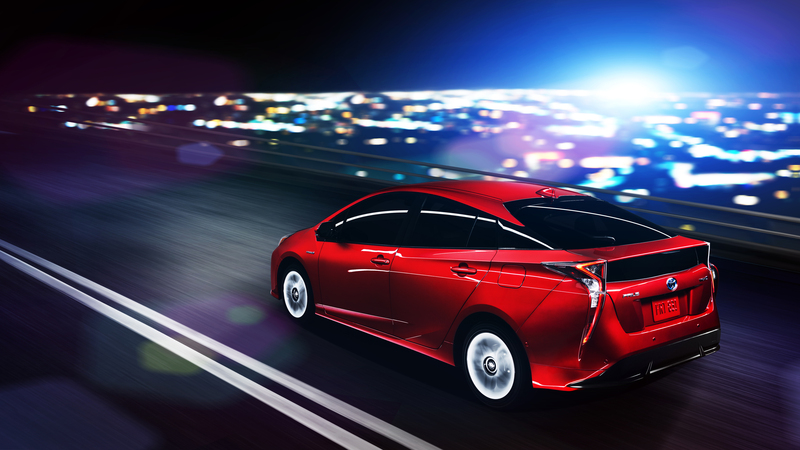 The brand-new 4th generation Prius made its debut as the star of its own spectacular evening production of music, food and special effects, celebrating this industry icon. Two Scion Models Gearing to Go this Fall! A great adventure is well within your reach. 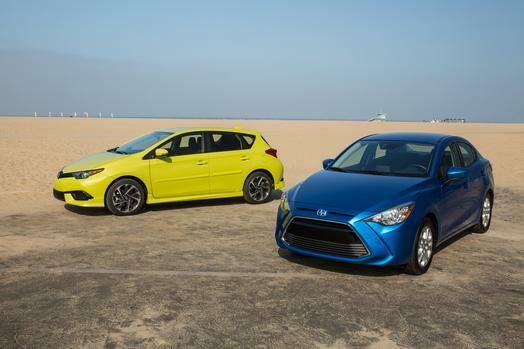 The all-new 2016 Scion iM hatchback and 2016 Scion iA sedan have made their debut and both deliver versatility and premium features that will ignite drivers’ fun, with outstanding prices that fit their finances too. The Scion iM is a fun-to-drive hatchback offering the space and tech features necessary for impromptu escapes from the daily grind. Its athletic brother, the Scion iA, is Scion’s first sedan and enters the world with some serious style! Both vehicles will race into showrooms in September 2015. 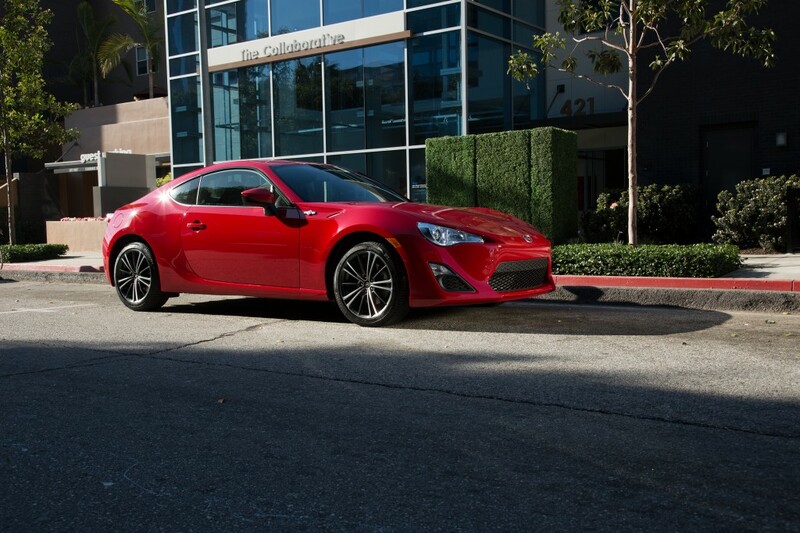 2016 Scion FR-S puts the SPORT in the Car! Ignite your passion for the drive behind the wheel of the new 2016 Scion FR-S! This sporty Scion combines a strong, aggressive body design, a driver-focused interior and performance that redefine responsiveness and agility. We are excited at Richmond Hill Toyota to offer Scion models at our new state of the art facility and we know you’ll be excited about the 2016 Scion FR-S which is now standard equipped with a back-up camera, plus fresh designs for interior details – from the door grips and centre console side ornaments to the bezels in the steering wheel and shifter. 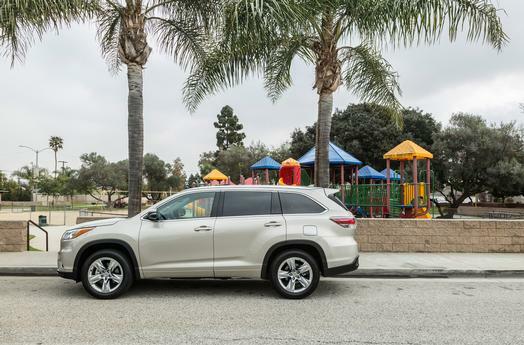 Heading out for a family road trip this summer? Got your sunscreen? YUP! Awesome playlist? Check! Sunglasses? Sure thing! What about a properly installed car seat? The answer may not be as simple as you thought.